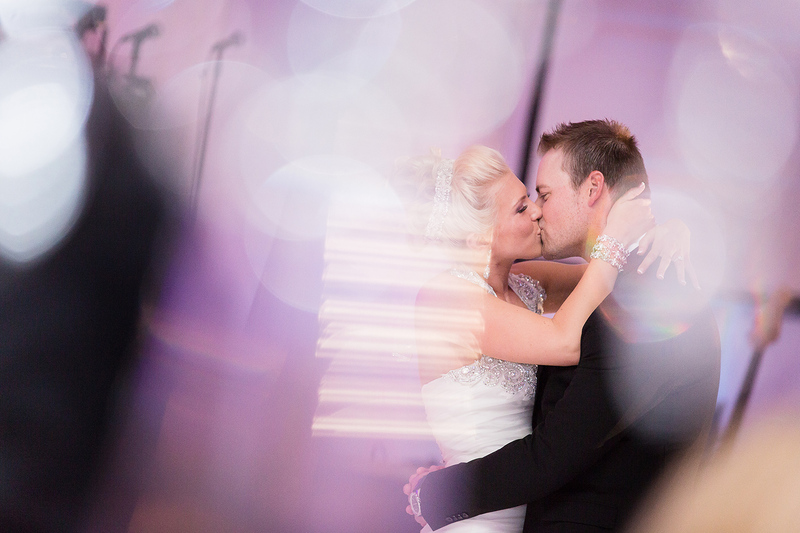 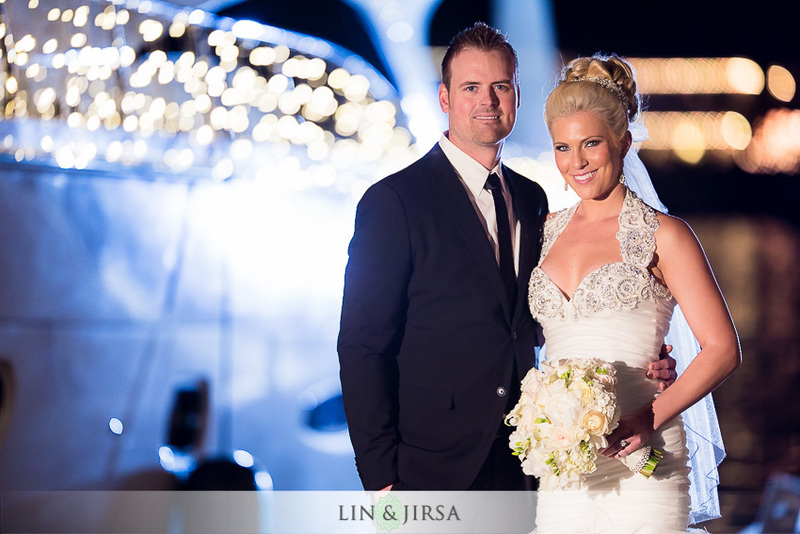 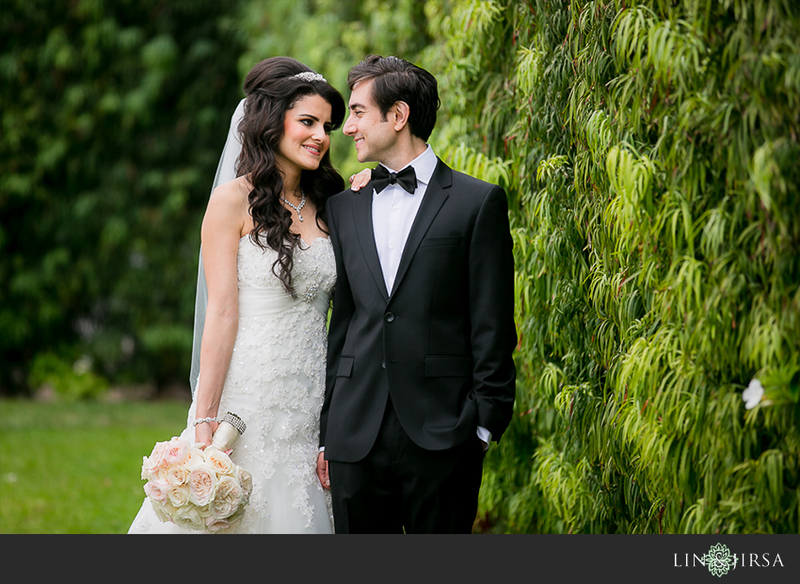 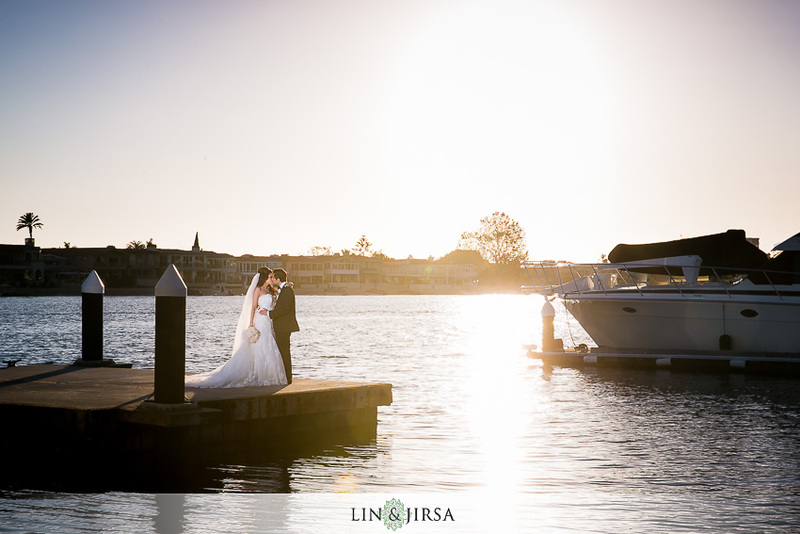 A Balboa Bay Club Wedding Ceremony is a special occasion that is unlike any other event. 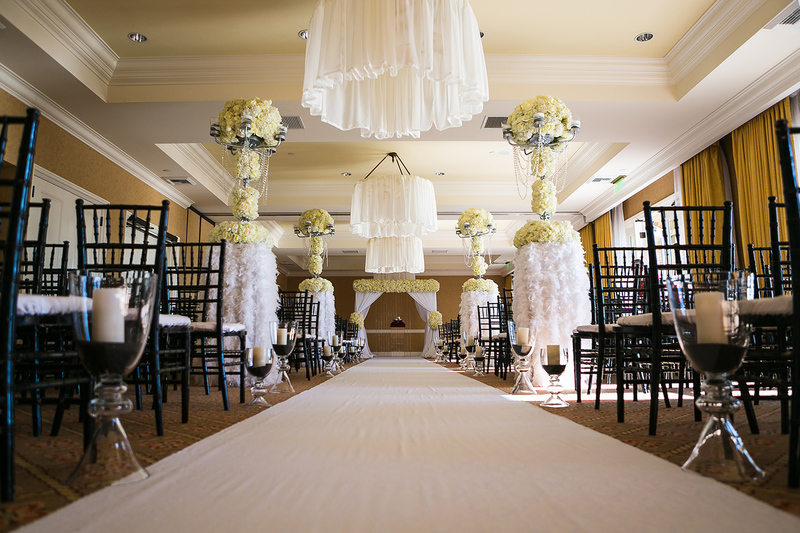 This is a romantic, spacious and remarkable representation of a bride and groom's dream wedding. 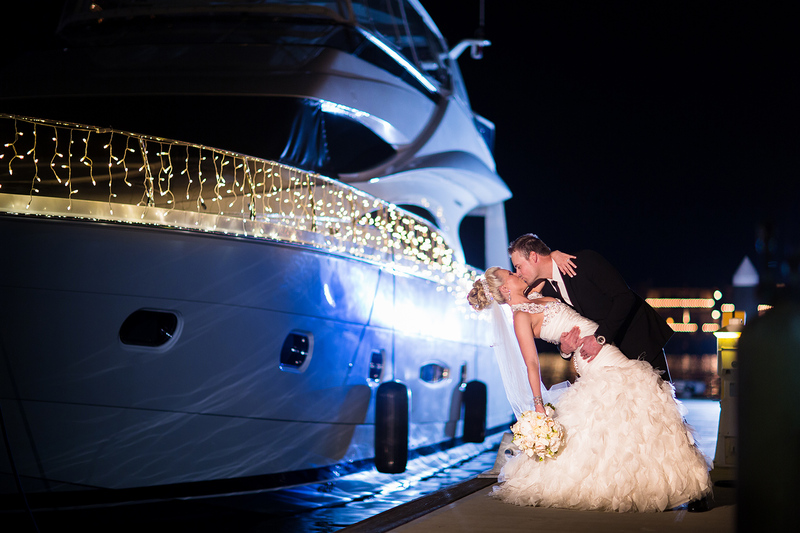 Based in the heart of Orange County, the Balboa Bay Club Wedding is ideal for night time photography. 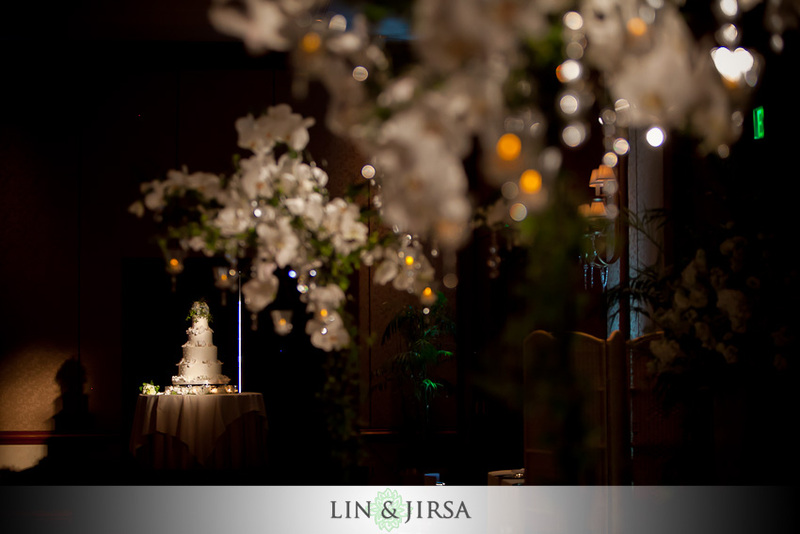 The sprawling location is ideal for a weddings, meetings and events that is excellent to photograph. 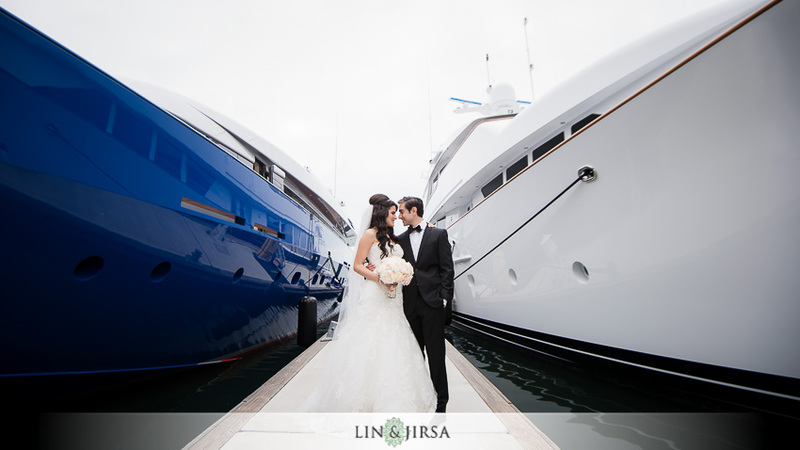 The Balboa Bay Club Wedding is a unique location that is ideal for a wedding ceremony for the bride and groom. 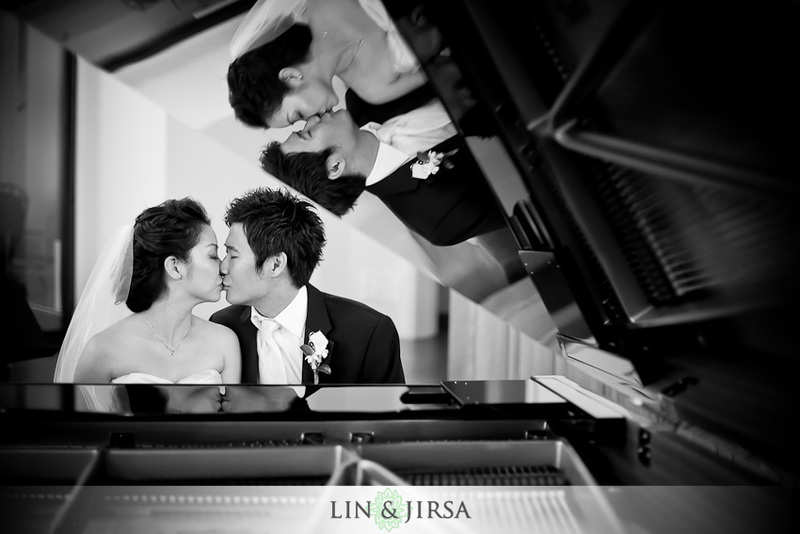 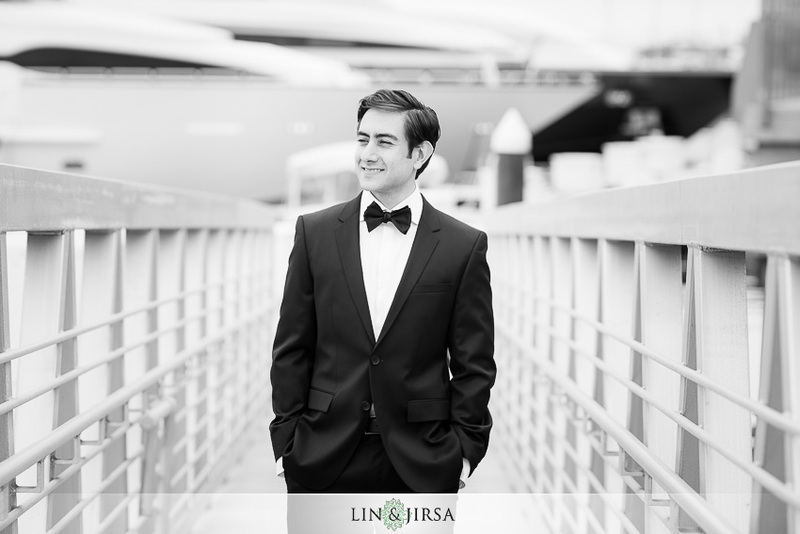 Lin and Jirsa captures the imagery and not just the image. 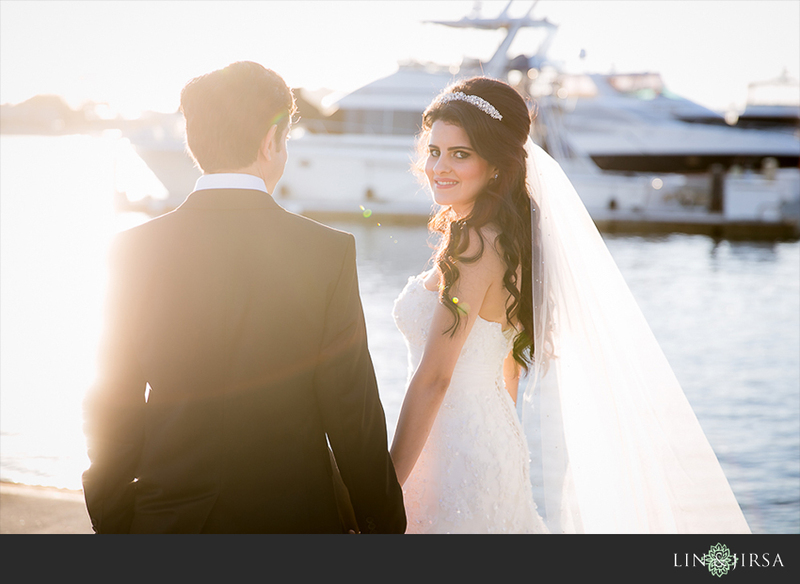 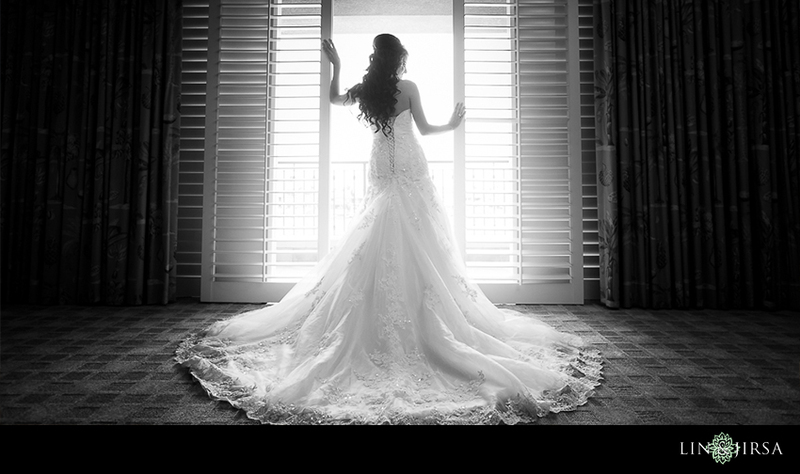 Stay classic and timeless by choosing the Balboa Bay Club Wedding for your wedding ceremony needs. 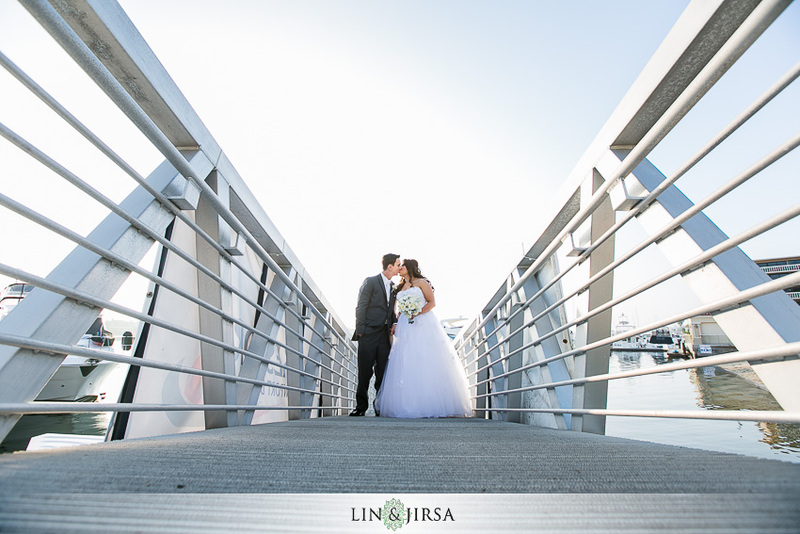 The location is steps from the beach and has great locations for night life photography. 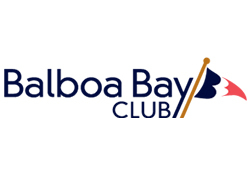 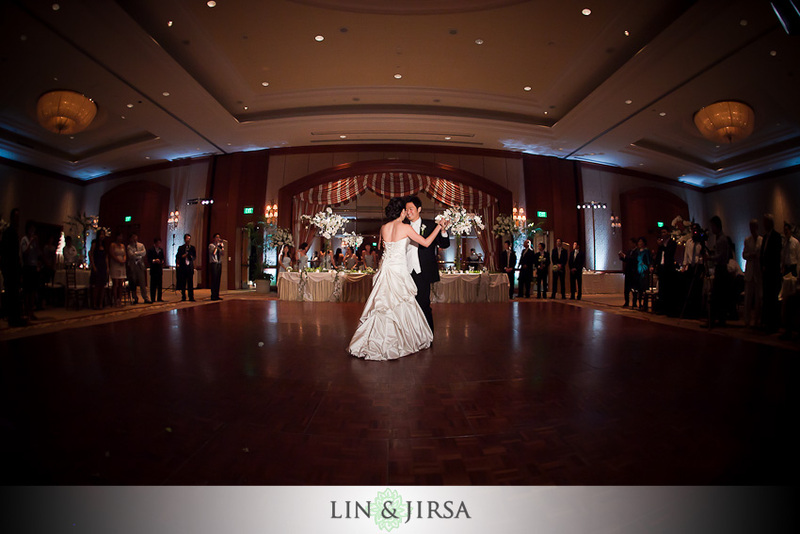 The Balboa Bay Club Wedding is a remarkable wedding ceremony location that is considered the perfect wedding place. 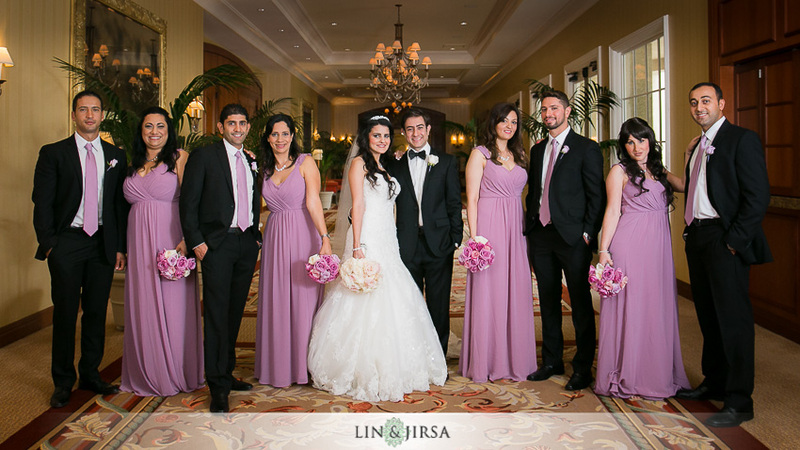 Michael and Mary’s wedding at Balboa Bay Club. 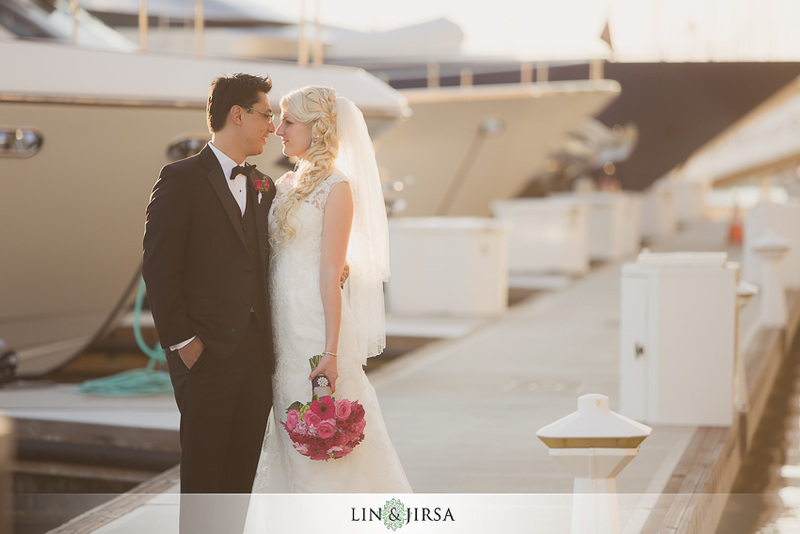 Jason and Tina’s wedding at Balboa Bay Club.